George Lucas To Receive Kennedy Center Honor. 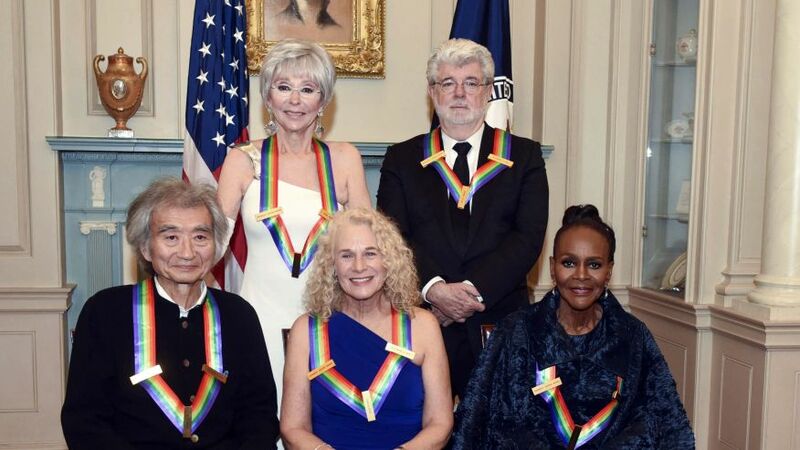 George Lucas is about to receive a lifetime achievement in the arts at today's Kennedy Center Honors. President Obama will be in attendance to hand over the achievement. 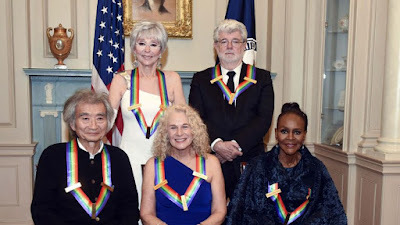 This year's other honorees are singer-songwriter Carole King, actress and singer Rita Moreno, conductor Seiji Ozawa and actress Cicely Tyson.